SURe provides recovery oriented services assisting individuals and their families who have been affected by substance use. Provides initial screening, assessment, advice and referral to alcohol & other drug treatment (AOD) services via telephone and in person. 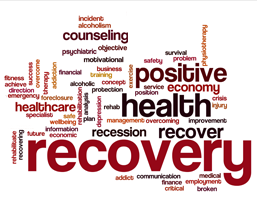 In addition information and referrals to other services may be provided based upon the Individual Recovery Plan (IRP) that has been developed with you. This could include referrals to other allied health services, financial, legal and housing services. After an assessment from centralised Intake & Assessment, you may be referred for AOD focused counselling as per your recovery plan. Counselling is provided individually within a family sensitive and inclusive framework. Appointments are generally office based, up to an hour, with a duration of time being linked to your IRP. 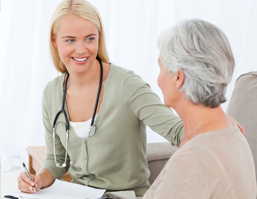 The counselling will have goals that have been developed with you during your assessment. For individuals who have been assessed as having additional complex needs, you will be offered coordinated and integrated pathways to your recovery. As part of your Individual Recovery Plan you may be eligible to receive withdrawal support in the community. Making the decision to get assistance is never a simple or easy decision and we at SURe applaud you and will support you with your recovery goals. In getting the appropriate assistance, we will need to take you through a Screening and Assessment process, whereby you will develop your Recovery Plan to direct the appropriate services.